Cemb is pleased to announce its participation at the OMC 2019 Fair, which will take place in Ravenna – Italy, from the 27th to the 29th of March 2019. 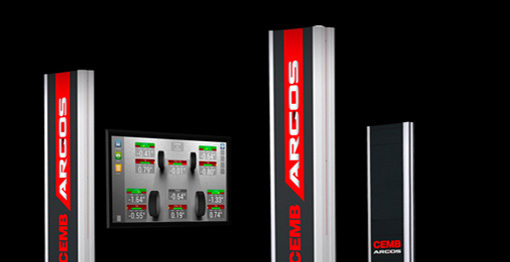 CEMB is glad to announce its participation at Autopromotec Show, taking place in Bologna – Italy from May 22nd to 26th 2019. We invite you to visit CEMB’s booth B76 Hall 19! 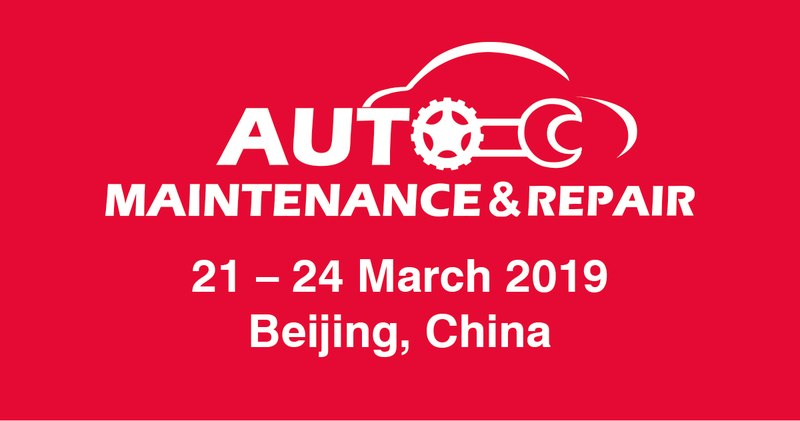 CEMB is glad to announce its participation at Auto Maintenance & Repair (AMR) show, taking place in Beijing – China from 21st to 24th March 2019. 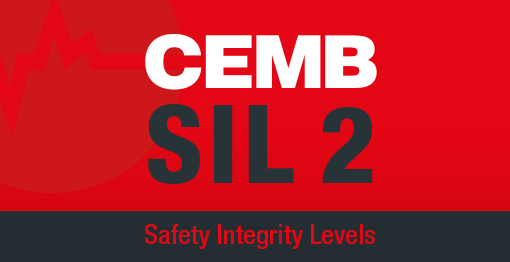 We invite you to visit CEMB’s booth F27 Hall W1! 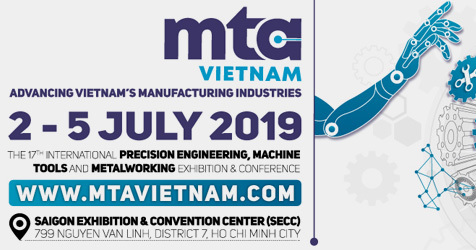 Cemb is pleased to announce its participation at the MTA Vietnam 2019 fair, which will take place in Ho Chi Minh City – Vietnam, from the 2nd to the 5th of July 2019. 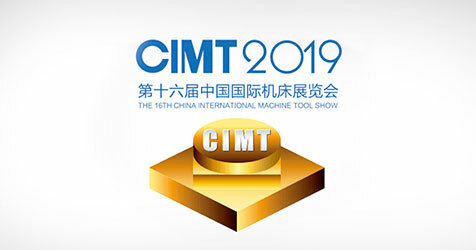 Come and visit our Booth AJ2-7, Hall A.
Cemb is pleased to announce its participation at the CIMT 2019 Fair, which will take place in Beijing – China, from the 17th to the 22nd of April 2019. Come and visit our Booth W3 – ground floor, Hall A123. 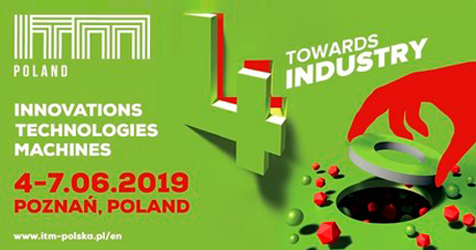 Cemb is pleased to announce its participation at the ITM Poland 2019, which will take place in Poznan – Poland, from the 4th to the 7th of June 2019. 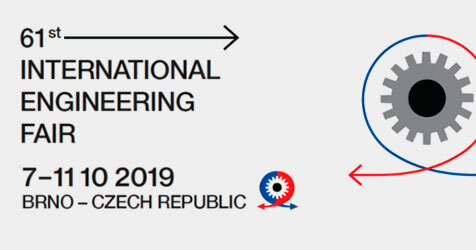 Cemb is pleased to announce its participation at the MSV 2019 Fair, which will take place in Brno – Czech Republic, from the 7th to the 11th of October 2019. 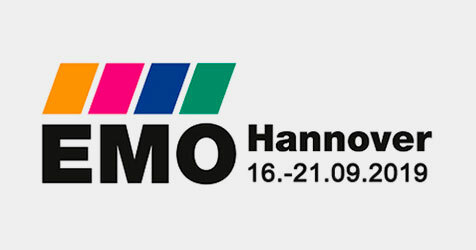 Cemb is pleased to announce its participation at the EMO 2019 Fair, which will take place in Hannover – Germany, from the 16th to the 21st of September 2019. 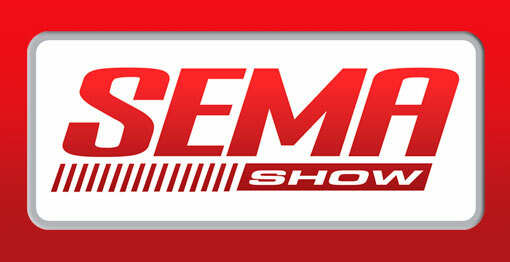 CEMB is glad to announce its participation at SEMA SHOW, taking place in Las Vegas, USA from October 30th to November 02nd 2018. Come and visit our Booth 43231 South Hall! 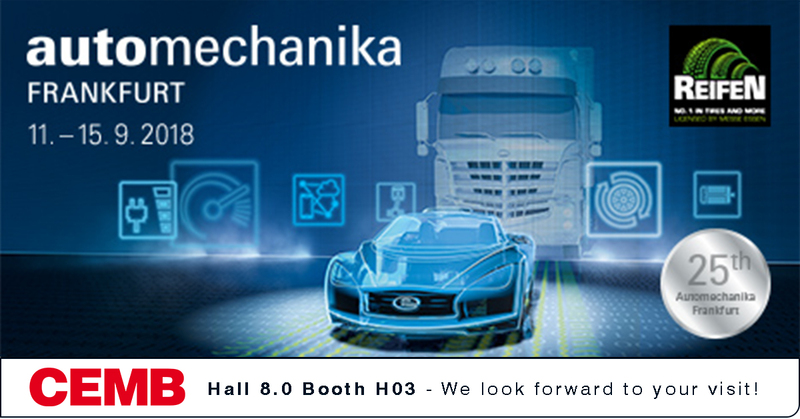 CEMB is glad to announce its participation at Automechanika Show, taking place in Frankfurt from September 11th to 15th 2018. Come and visit our Booth H03 Hall 8.0! 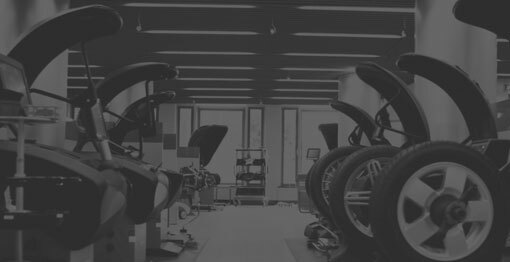 CEMB is glad to announce its participation at The Tire, taking place in Cologne from May 29th to June 01st 2018. Come and visit our Booth C41/C43 Hall 8! 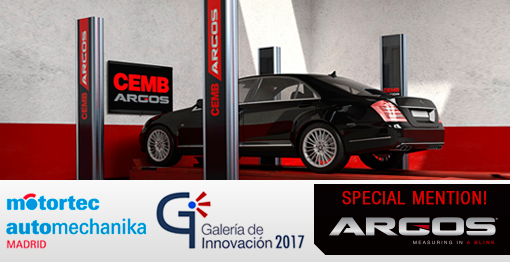 CEMB is glad to announce its participation at Automechanika, taking place in ISTANBUL from April 05th to April 08th 2018. Come and visit our Booth C135 Hall 14! Cemb is pleased to announce its participation at the 2018 MACH Fair, which will take place in Birmingham, from 09th to 13rd April 2018. 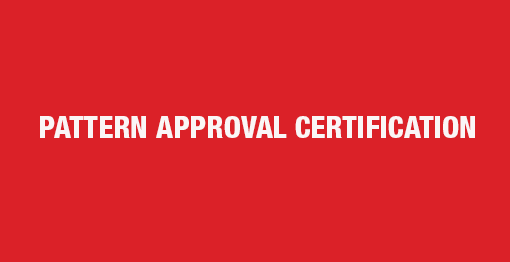 It’s participation will be with its Partner CEMB HOFMANN UK, at Stand H19-36. 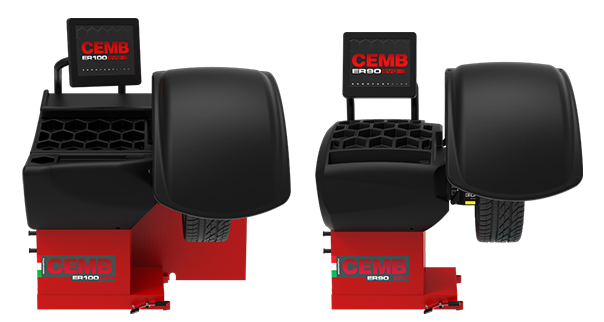 CEMB is glad to announce its participation at SEMA SHOW, taking place in Las Vegas, USA from October 31st to November 03rd 2017. Come and visit our Booth 43275 South Hall! 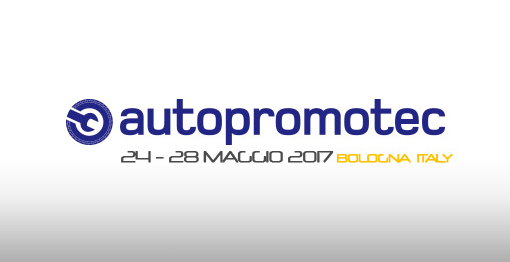 CEMB is glad to announce its participation at Autopromotec taking place in Bologna, from 24th to 28th May 2017. Come and visit our Booth B 72 Hall 19! 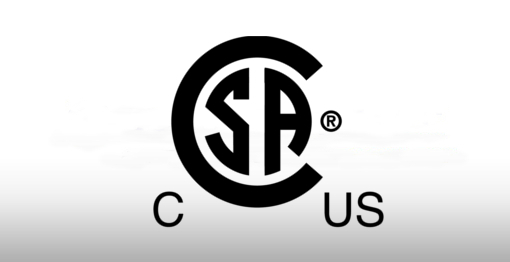 CEMB is glad to announce its participation at SEMA SHOW, taking place in LAS VEGAS from 1 to 4 Novembre 2016. Come and visit our Booth 43281! 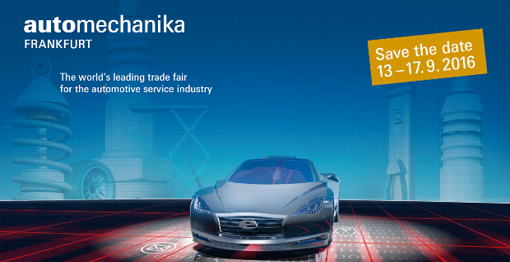 CEMB is glad to announce its participation at Automechanika taking place in Frankfurt – Germany, from 13th to 17th September 2016. Come and visit our Booth H03 Hall 8.0!